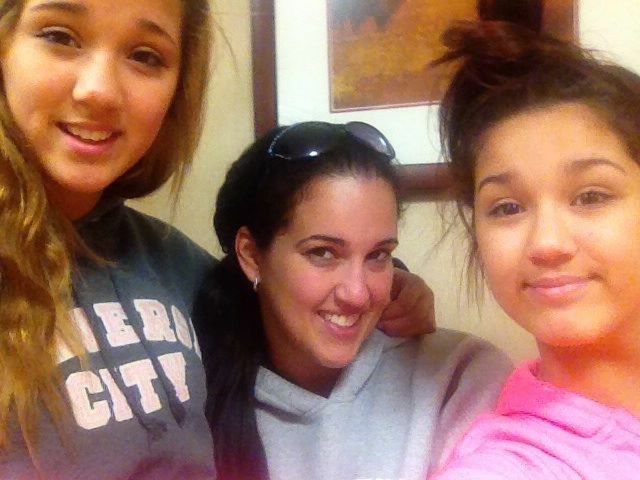 A battle to get insurance to cover necessary medical care for teenage sisters with bulimia nervosa has ended up with those teens being taken by Child Protective Services in Florida. Their mother is asking how it can be that an insurance company is able to direct CPS to remove children from their homes. The Florida Department of Children and Families (DCF) has accused Laura Dalton of "medical neglect," but the evidence provided to Health Impact News demonstrates that she is a dedicated mother who has been working tirelessly to secure the proper treatment for her daughters. In fact, one of the twins was seized from the hospital, where her mother had taken her the week before due to her dangerously low blood pressure and pulse. The twins have suffered eating disorders after they were put into foster care in Michigan, where they were allegedly abused. They were healthy girls prior to that time, but as a penalty for allegedly smoking marijuana one time, they were removed from their home, and that is when their real problems began. Both girls almost died in state care in Michigan, before their mother was able to get them back home. Once home, their mother looked for help for their eating disorders, and eventually found treatment options for them in Florida. Statistics show that children who have been in foster care are 7 times more likely to develop bulimia and other eating disorders. Foster children are more likely to develop PTSD than veterans of war. 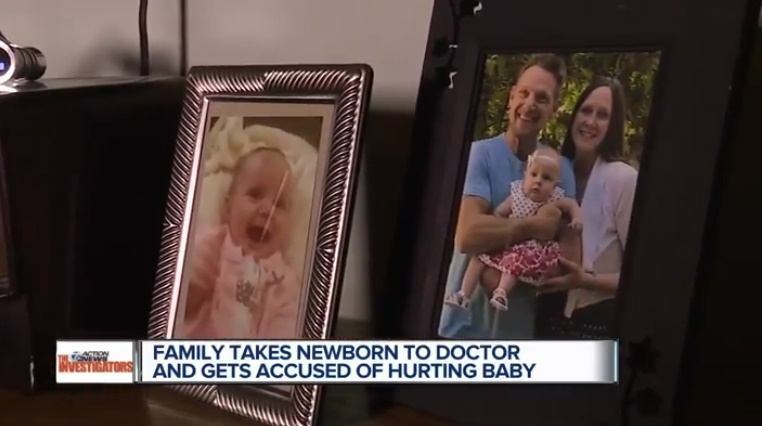 But now, after being recommended for a treatment plan that has showed great promise for the girls, their insurance will not cover it, and the mom has been reported to CPS for medical neglect. One of the twins was immediately seized from the hospital, as the family's nightmare has begun all over again. 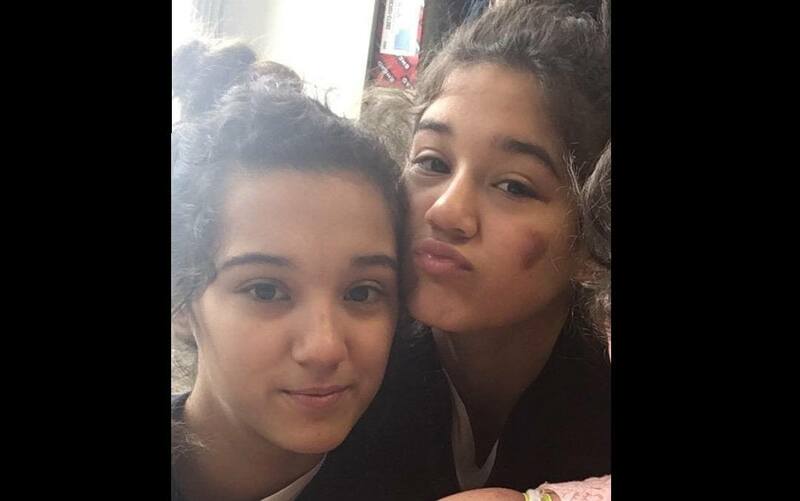 In a dramatic turn of events, Michigan twins Abbie and Alexis Odonnell have been returned home to their family. In July, the family court told the teens' family that they were considering sending them to a facility in Boystown, Nebraska, and their family feared for their safety. (See story here.) All contact had been cut off between the twins and their mother Laura Odonnell, and there was a difficult 6 week period when Laura had no word about the twins at all. The situation looked hopeless. But now the girls are home. However, nothing prepared Laura for the condition that her twins were in when they were returned to her. The Odonnell twins were healthy teenage girls before they went into Michigan state custody 2 years ago at the age of 13. They were talented athletes who participated in national cheerleading and gymnastic competitions. Now, their mother is literally afraid for their lives. Laura Dalton reports that her girls are very ill, but the state seems to be neglecting their medical care. Since they were taken from their home, Abbie has developed anorexia, and Alexis has bulimia - both serious eating disorders that are wreaking catastrophic damage on their bodies. They got into some trouble, but their family wants to know when the state of Michigan will stop punishing them. Their time away from home and from each other has taken a huge emotional and physical toll on the twins. However, instead of working to get them the help they need, the state seems intent on punishing them even more. At the last court hearing, Laura was told that the girls are to be sent to a facility in Boys Town, Nebraska. All visitation has been cut off, and she is no longer being given information about their condition. Laura is terrified for her daughters, who are now 15 years old. What she wants more than anything is for them to get the medical care they need. 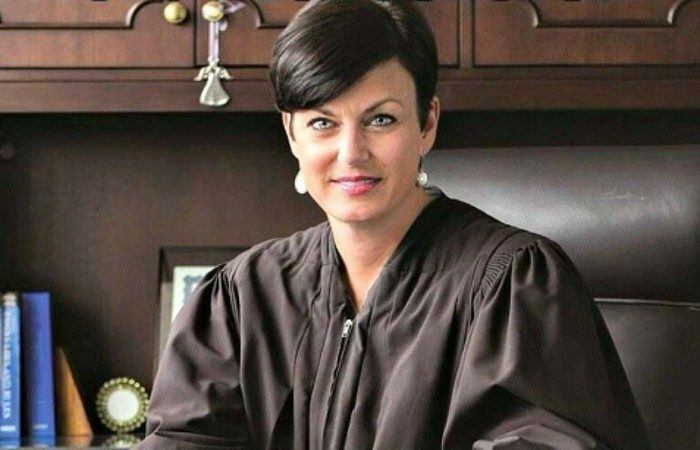 A controversial Michigan family court judge has been found to have abused her power on the bench. The Michigan Judicial Tenure Commission has found that Judge Lisa Gorcyca abused her contempt of court power when she sentence three children from the Tsimhoni family to juvenile hall for contempt of court after they refused to have lunch with their father. 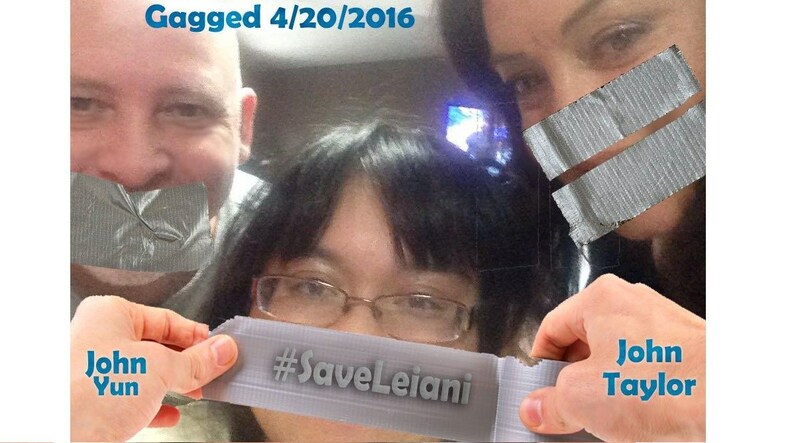 All three stated repeatedly that their father was an abuser, a charge their father, Omer Tsimhoni, denied. A Michigan teenager was close to death in CPS custody in December, but advocates worked together to fight for her life. Abbie Odonnell, now 15, is much better, but now her twin sister Alexis, who remains in a juvenile detention facility, has deteriorated to the point where her family fears for her life. Her mother says: "She won't survive another 7 months." Before Child Protective Services and the state of Michigan became involved in their lives, the girls showed no signs of any eating disorders. After being taken from their home and family, Abbie has developed anorexia and bulimia, and Alexis has bulimia. It took social media and an article from Health Impact News on their Medical Kidnap website to get help for Abbie, whose condition had become very serious in December, and she is now on the road to recovery. 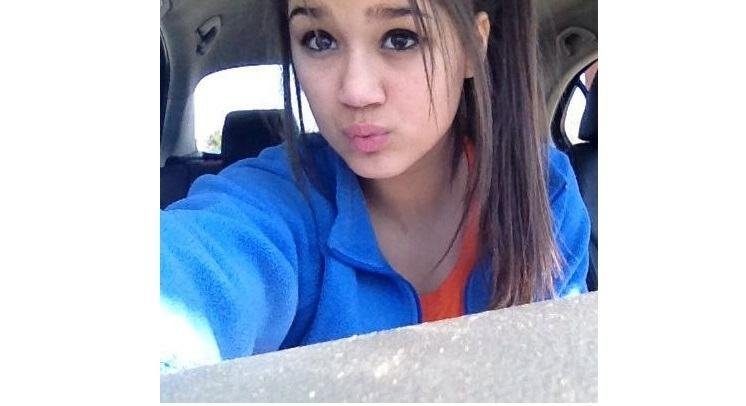 Now it is her twin sister Alexis who desperately needs help. Her family was alarmed when they saw the condition Alexis was in at court last week, with her hands and feet shackled, and the family has again reached out to Health Impact News and their readers for help. 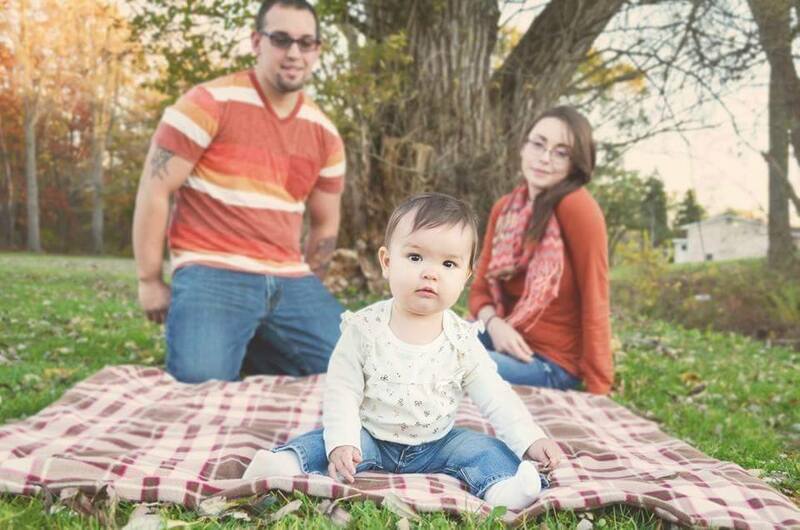 Michigan parents Josh Soto and Alexandria Burgess took their ten month old baby girl Selena to the pediatrician on September 1, 2015 because she was fussy, tugging on her ears, cutting teeth, had severe diaper rash, and seemed to have pain in her legs. The pediatrician didn’t seem concerned, and gave her Benedryl and a cortisone cream for her diaper rash. He suggested that they keep an eye on her but didn’t note any concerns. Ten days later, on September 11, 2015, Selena’s pain seemed to have increased so they took her to the E.R. of a local hospital, Promedica-Bixby in Adrian, MI. The attending nurse initially ordered a hip x-ray, but Alexandria and Josh requested that they x-ray her legs, too, to be thorough. When the doctor came back into the room she said she had two broken legs, and asked “How did this happen?” They were referred to the University of Michigan Mott Children’s Hospital in Ann Arbor, Michigan where a child abuse doctor determined that Selena had been abused, and had Child Protection services take custody of the child. The mother states: "We did everything we were supposed to as parents, and yet still found ourselves in this nightmare. This time, these moments with her.....we never get it back. Her first birthday, Thanksgiving, Christmas, her first time saying 'Momma', her first steps.....all away from home. All ruined by this nightmare we've been thrown into."